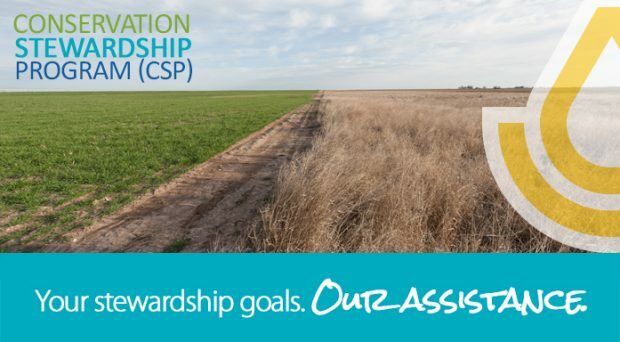 Starting in November, the U.S. Department of Agriculture’s (USDA) Natural Resources Conservation Service (NRCS) will accept and process applications for enrollment in the Conservation Stewardship Program (CSP), the nation’s largest conservation program. Applications will be made available in local service centers. CSP is for producers who are already established conservation stewards, helping them to deliver multiple conservation benefits on working lands, including improved water and soil quality and enhanced wildlife habitat. Information about CSP, including national and state ranking questions and enhancement descriptions, is available at www.nrcs.usda.gov/csp. 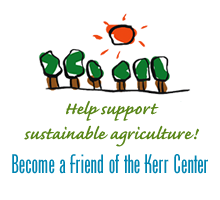 Producers interested in the program should visit their local USDA Service Center to submit an application. NRCS offices will begin processing applications for the program on November 14, 2016, with sign-up running through February 3, 2017. People interested in the additional opportunities the updated CSP will offer can find information on the new CSP portal, located at http://www.nrcs.usda.gov/csp. This one-stop shop, which provides information to help producers determine whether CSP is right for them, will be continually updated as more information becomes available. Changes that producers can expect to see include nearly double the enhancements and conservation practices offered and better reporting tools to tell producers the results of their conservation efforts on their land.